ancestryDNA test is by far the most recommended Autosomal test today. 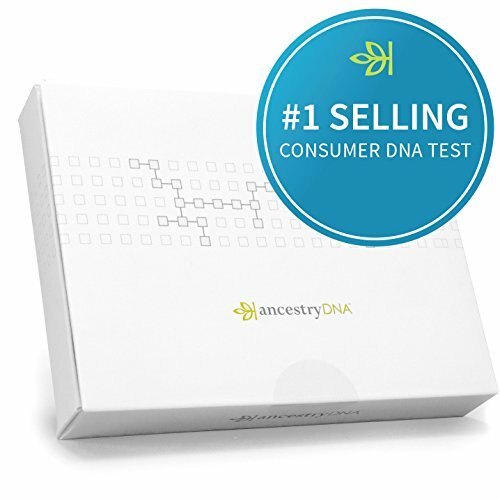 Not only do you receive an ethnicity makeup but it is by far the largest number of testers which equates to the largest number of possible DNA matches. If you choose to test in only one place, this should be the first stop. The RAW DNA Data can be downloaded and uploaded to other sites. They do not accept data from any of the other testing sites. This is a saliva collection test. FTDNA is the only testing company that tests yDNA, male to male lineage. It is very important for those with ethnic origins and those interested in paternal lineage who are a male or have a male to test. Their Family Finder is Autosomal, such as ancestryDNA. If you test yDNA you should also test Autosomal. FTDNA does offer free autosomal transfer services of RAW DNA results from most of the other testing organizations. This is a cheek swab test. 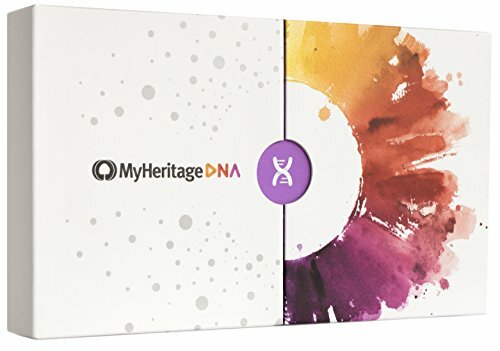 MyHeritage DNA has just exploded on the scene with their Autosomal test and appear to have a large user base of European, Eastern European and Israel users. Check here for latest specials. They are also offering free autosomal transfer services of RAW DNA results from most of the other testing organizations. 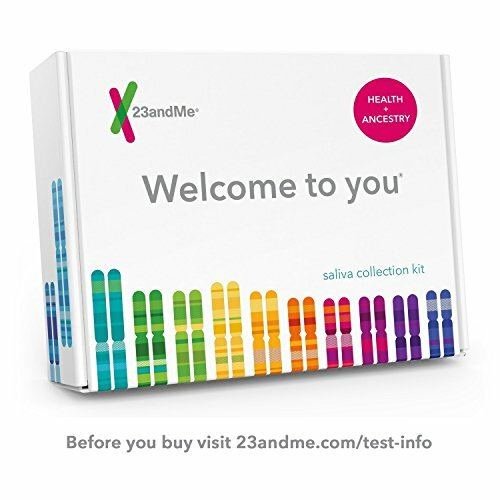 23andMe is the only testing site that focuses on medical genetics. This test does both the Autosomal test and provides detailed health information. They do offer the download of RAW DNA data to other testing sites. NOTE: If you are an adoptee or your paper trail has come to an abrupt halt it is suggested you test minimally at ancestryDNA and 23andMe and upload your autosomal data to MyHeritage and FTDNA if they are still accepting autosomal data. If you are a male you should test minimally 37 marker yDNA at FTDNA but recommend 67 marker test. From personal experience, if it is financially possible, one should test with them all. And do not forget to upload your autosomal data to Gedmatch.com. It is free. And it is also important to test as many family members as you can across generations. If one or both of your parents are still living, then test them both and yourself. There are tools to phase kits to assist in determining which DNA comes from which branch of the family. And of course, if you feel you still need assistance, contact us!